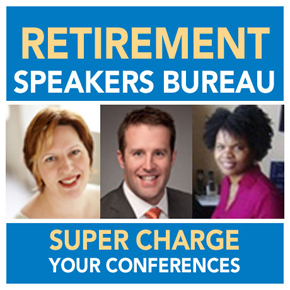 Claudia Freeman, CFP® (US & Canada), CRC®, MBA, Keats, Connelly and Associates, Inc. 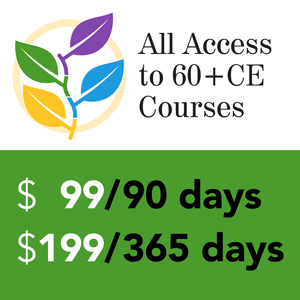 The purpose of the BOS is to independently establish the governing rules and regulations related to the CRC® program, make determinations regarding eligibility and all essential certification decisions, and provide mediation and interpretations for the program as needed by staff and other volunteer groups. BOS members serve a three-year term and committee members serve a one year term. Each year, only two to four new positions are available. To complement the experience of the existing Board and Subcommittee members, qualified candidates need to possess the competencies to be an effective, strategically-focused contributor and to successfully fulfill the roles and responsibilities of a BOS member. InFRE seeks qualified candidates who are leaders in retirement counseling and have a passion for how CRC® professionals can benefit the public. 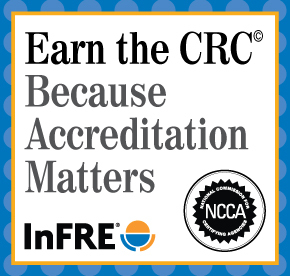 The InFRE BOS benefits greatly from the contributions of professionals and other stakeholders, and there are many opportunities for CRC® Certificants to become involved with furthering the work of InFRE in meaningful and rewarding ways. Examination Subcommittee: With guidance from InFRE’s testing agency, the Exam Committee develops the certification exam and monitors its performance. Specifically, the Exam Committee is responsible for exam form pass point recommendations for all exam forms, and exam reporting format to candidates. Recertification Subcommittee: The Recertification Committee develops the recertification system and monitors its performance, including quality assurance through audits of Certificants’ applications. Appeals Subcommittee: The Appeals Committee considers and makes determinations on appeals made by candidates or Certificants. Disciplinary Subcommittee: The Disciplinary Committee is responsible for enforcing and administering the disciplinary procedures established by the BOS. Practice Analysis Subcommittee: Under guidance from InFRE’s testing agency, the Practice Analysis Committee develops and conducts a study of practicing Certificants to identify the tasks necessary and uses the results of the study to make recommendations for updating the exam content outline.